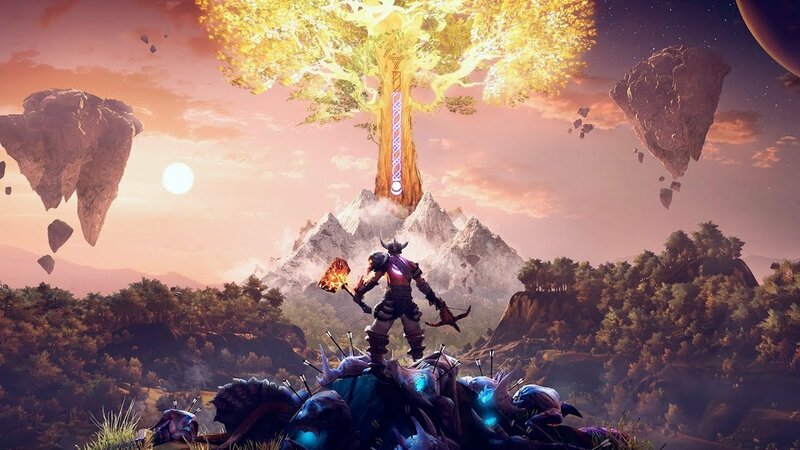 Frostkeep Studios' Rend is finally out of Early Access, and has now officially launched. Rend is now available with a launch promotion from now through April 12 where you can get the full version, normally $29.99, for $9.89, which is a 67% off discount. Frostkeep took to its official blog today with a blog post detailing the launch. "Warriors, the glorious day is upon us: Rend is leaving Early Access!" the post read. "We launched Rend into the Steam Early Access program on July 31, 2018 as a fully developed survival game that offered room for growth and our goal from the start was to continuously grow and improve the game by working directly with players to gather feedback every step of the way." Rend is an epic fantasy adventure meshed with a competitive survival game. The strong will ascend as gods, and the weak, well, you don't want to be the weak. There are three rival factions you can play as in Faction War mode or take on a solo quest in Classic and Exploration mods to build up your stronghold, conquer your enemies, and bring enormous creatures under your control. The Rend content update incorporates Patch 9, which introduces over 250 gameplay improvements, bug fixes, and redesigned Control Points and an all-new interactive world map. It allows newer players to get up to speed on their team's geography much quicker than before. It will replace the popup menu when choosing a respawn or teleport destination as well. The future looks bright for the game now that it's been officially released as well, with post-launch updates detailed on the official Rend blog. If you're interested in jumping in or had been waiting around for it to get an official debut before spending any cash, now's the time! Head into the weekend with a new survival game.